Welcome to Woodland Hills Academy. 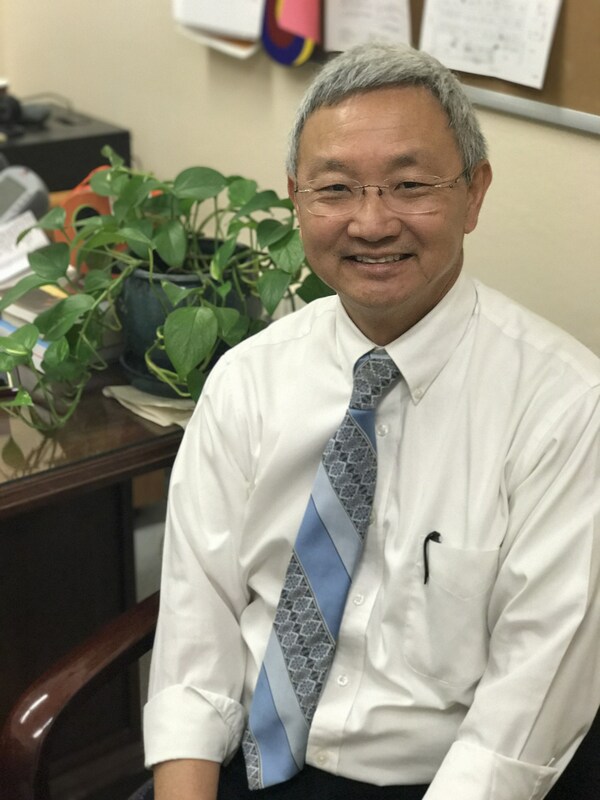 I’m Mr. Yamane, Principal. I have been an Elementary Teacher, a Junior High and High School teacher, an Outreach Consultant, a Bilingual Coordinator, a Teacher Adviser, an Instructional Technology Applications Facilitator, an Assistant Principal, and a College instructor. I taught here at Woodland Hills Academy when it was Parkman Middle School. I have been all over this valley during my career and I feel a very warm part in my heart for this community. I’ve spent the longest stint of my career here, and I feel that we are one big family at Woodland Hills Academy. We have a small, community school. We have dedicated teachers and staff members who are all here for the benefit of our students. Our school has award winning Drama, Art, and Music departments. We have an innovative STEAM program and a Humanitas instructional model that will prepare our students for the collaboration they will need in the future. One of our Science teachers runs a Hippocrates Circle, which partners with Kaiser Hospital and students get a chance to learn and interact with various doctors and staff. There are many other parts of the school that make this a special place. The Middle School years are a transition period for everyone. We get to see our students go from little kids who act before they think to young adults who think before they act. A goal here at Woodland Hills Academy is to help them become thoughtful and productive individuals who go on to be life-long learners. I hope that you will enjoy being a part of our Woodland Hills Academy family.